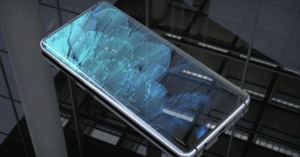 OPPO Find X2 to arrive with SND 855 chipset, 8GB RAM and more! 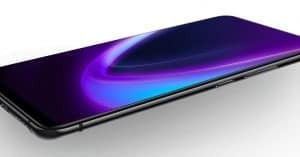 OPPO has unveiled the first information about OPPO Find X2, including the great hardware of Snapdragon 855 chipset, 8GB RAM and more! Scroll down for more information! 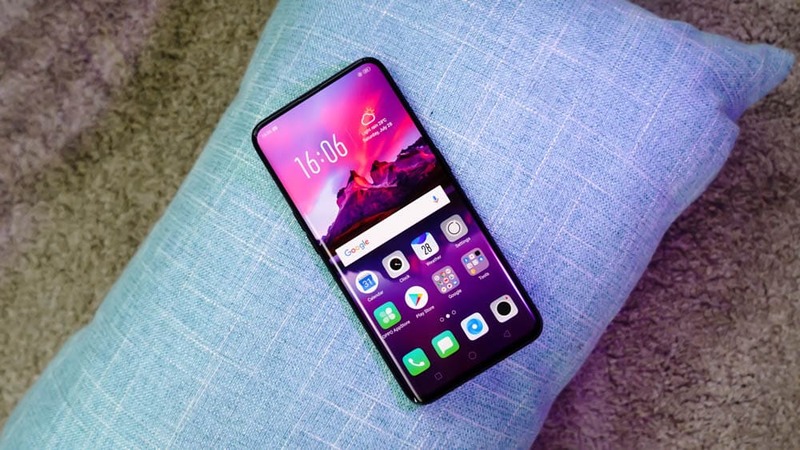 The OPPO Find X was one of the highlights of 2018 of the Chinese brand. 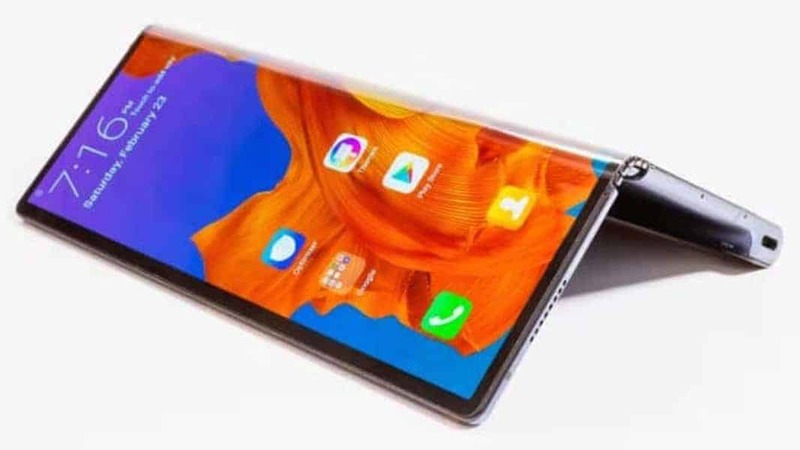 It launched with a motorized slider that revealed the front camera, face unlock sensors and also the rear cameras. 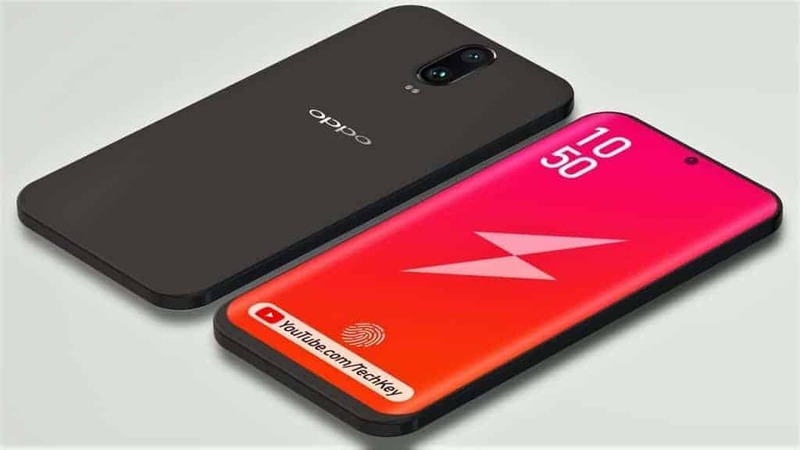 Therefore, OPPO is working on the following successor this year. According to YouTuber MrWhoseTheBoss, it seems he’s sure it will launch as the Find X2/X 2/Find X II. 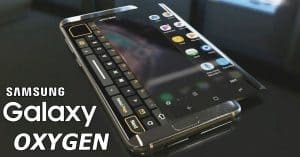 In his latest video, he highlights some of the features expected to come bundled with the phone as well as its design. According to our latest news, OPPO Find X2 can equip the new 10x optical zoom technology. 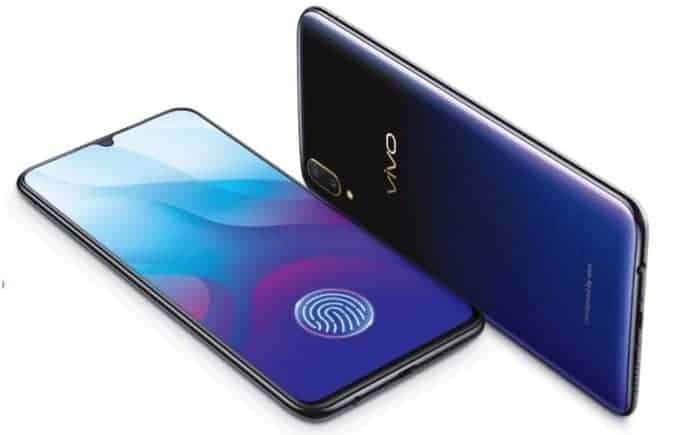 Moreover, the new in-display fingerprint scanner technology also comes with this phone. 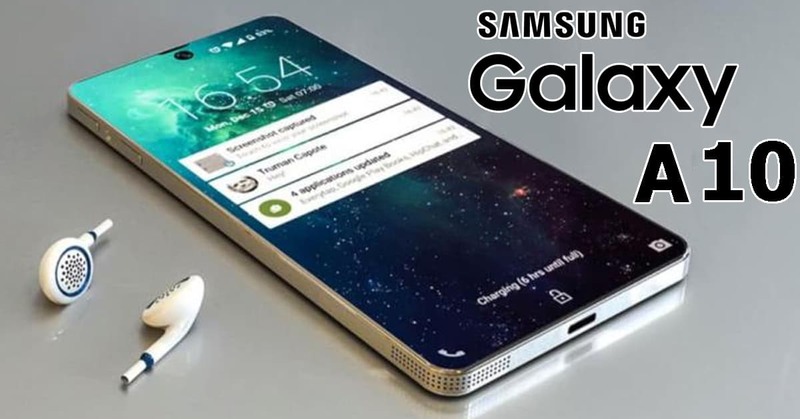 Additionally, the video mentions that OPPO has a similar camera technology to Samsung‘s variable aperture camera. He also says the phone can come with a Time of Flight 3D camera used for 3D scanning. 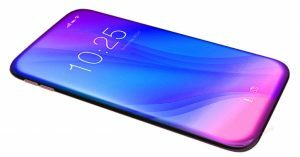 Furthermore, OPPO Find X2 achieves a completely bezel-less display. 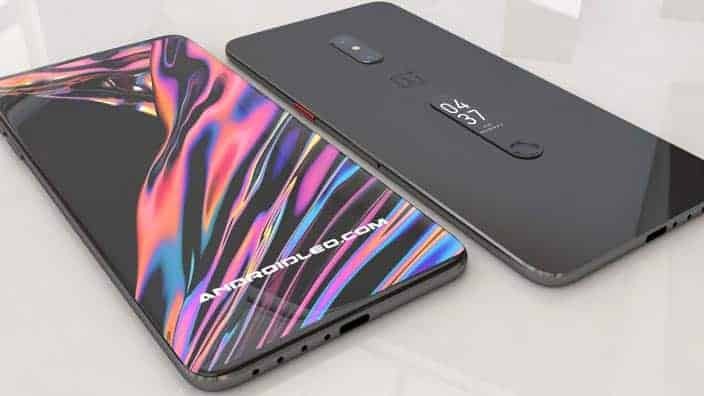 Regarding some specifications, OPPO Find X2 specs can feature 6.3-inch AMOLED with 2K resolution. 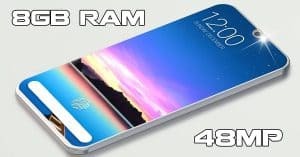 About the memory, the new device from OPPO includes 8GB RAM and two variants: 64GB/128GB with no card slot. 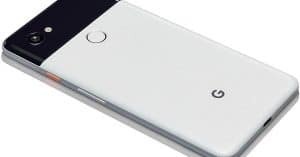 Moreover, providing power for the Find X2 is Snapdragon 855 chipset and Android 9.0 Pie. 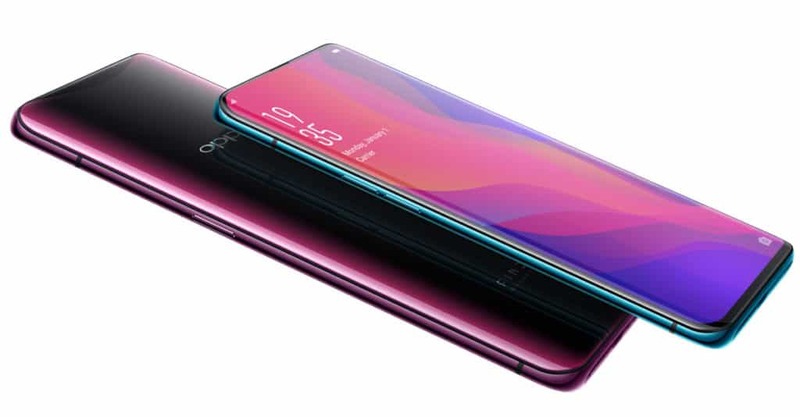 Concerning the camera system, OPPO Find X2 camera presents dual 24 MP (f/2.0, 1/2.6″, 1.22µm, PDAF, OIS) + 20 MP (f/2.0, 1/2.8″, 1.0µm) initial setup with phase detection autofocus, dual-LED dual-tone flash. Besides, the OPPO phone also has another 20 MP (f/2.0) secondary lens. About the power box, OPPO Find X2 battery provides 3400 mAh battery from empty to full in just 35 minutes. 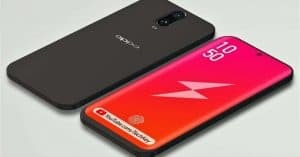 Until now, we have not heard about the official OPPO Find X2 release date. However, we hope to see this phone in June 2019. 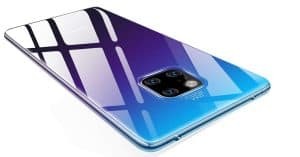 As for the cost, OPPO Find X2 can start at $1,017 ~ Rs. 77, 458. 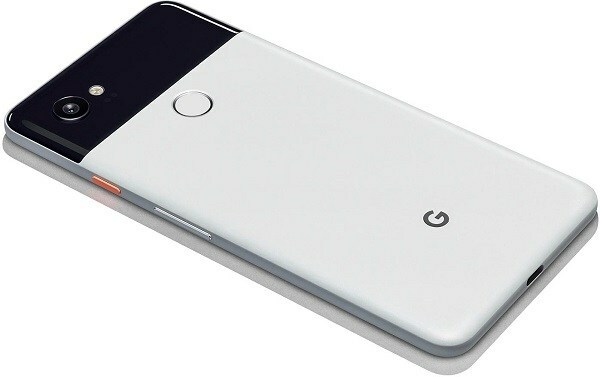 Users expect to hear more leaks and rumors about this device. Do you also like the Find X2? Share with us your idea? !